Lauki Raita or Bottle Gourd curd is a perfect summer cooler. 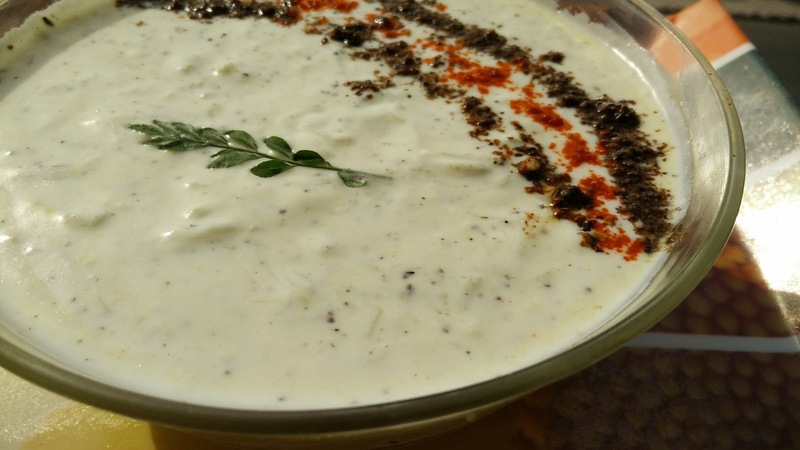 A very refreshing curd recipe which goes with any and every kind of meal. Dry roast mustard seeds, cumin seeds and make a powder. Grind garlic cloves and green chillies and set aside the paste. Mix hung curd in curd to give a rich texture to raita. Mix it all ingredients well. Ensure that salt need to be added in the end only.